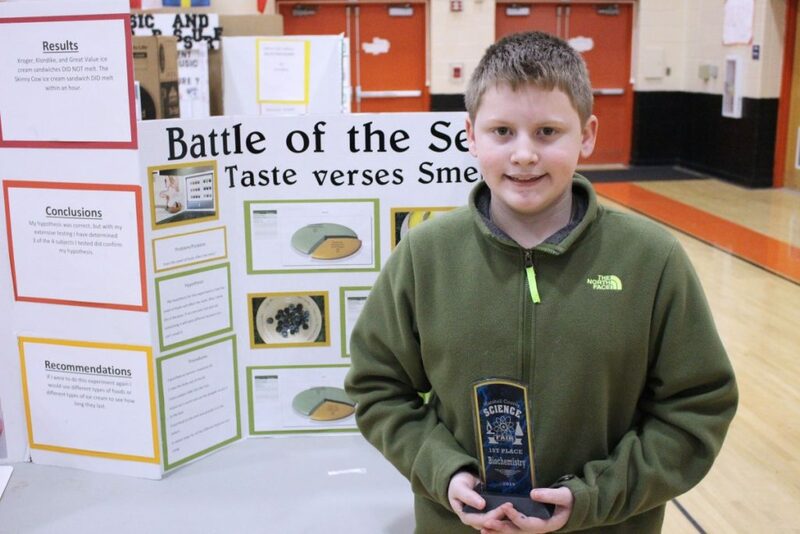 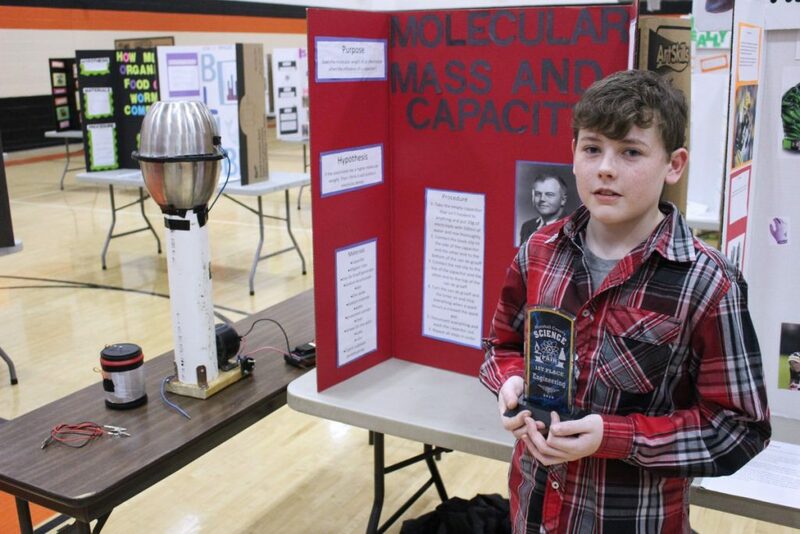 Student “scientists” gathered at Moundsville Middle School Thursday to compete in the Marshall County Science Fair. 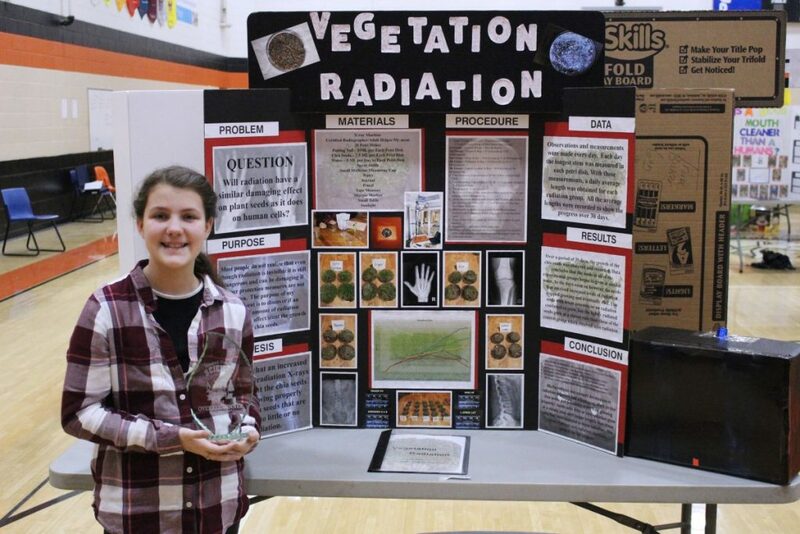 More than 90 projects were presented by 100 participants. 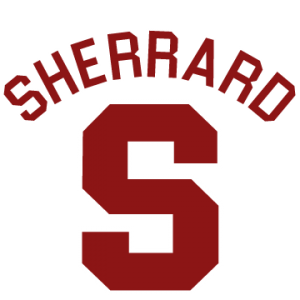 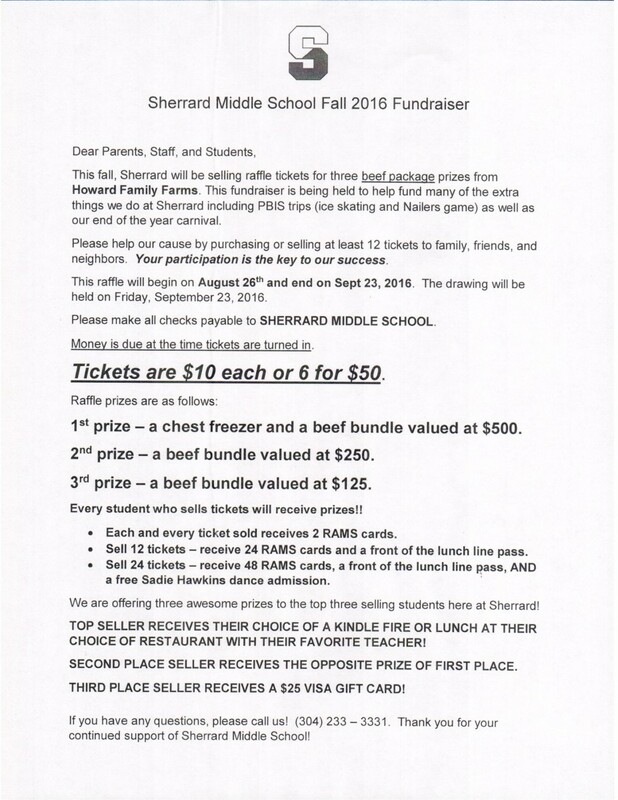 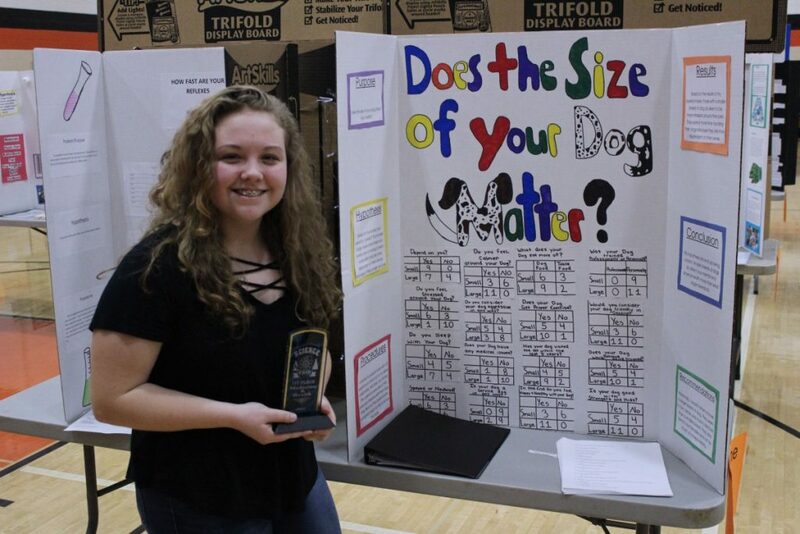 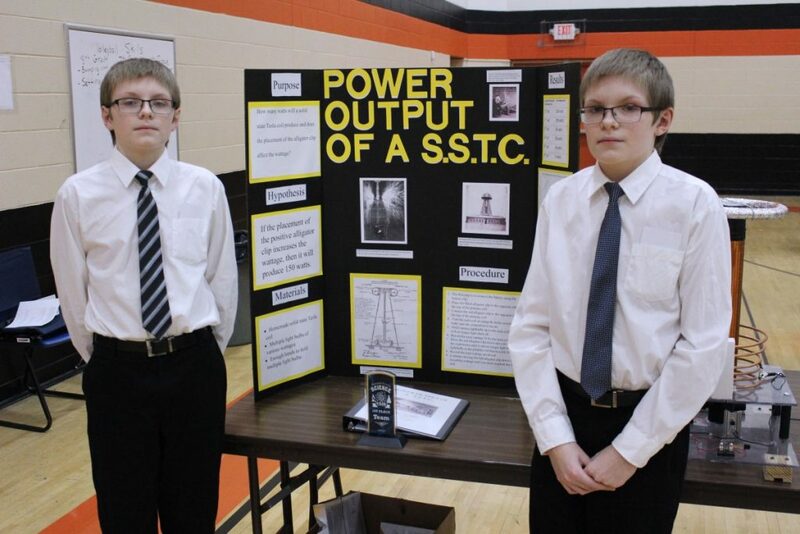 The annual competition featured projects from students in sixth through eighth grades at Cameron High School, Moundsville Middle School and Sherrard Middle School. 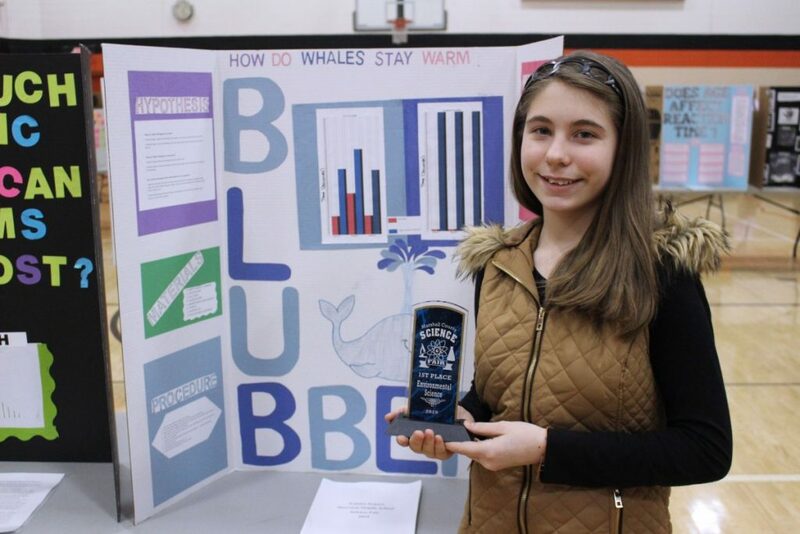 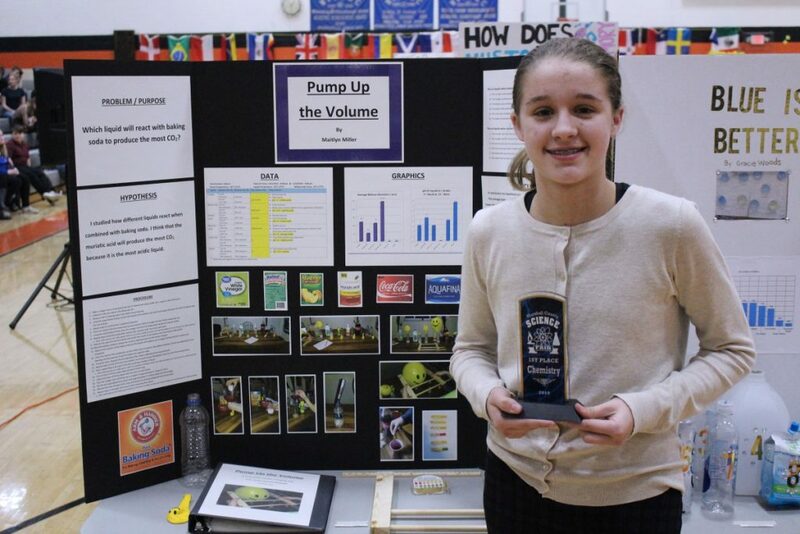 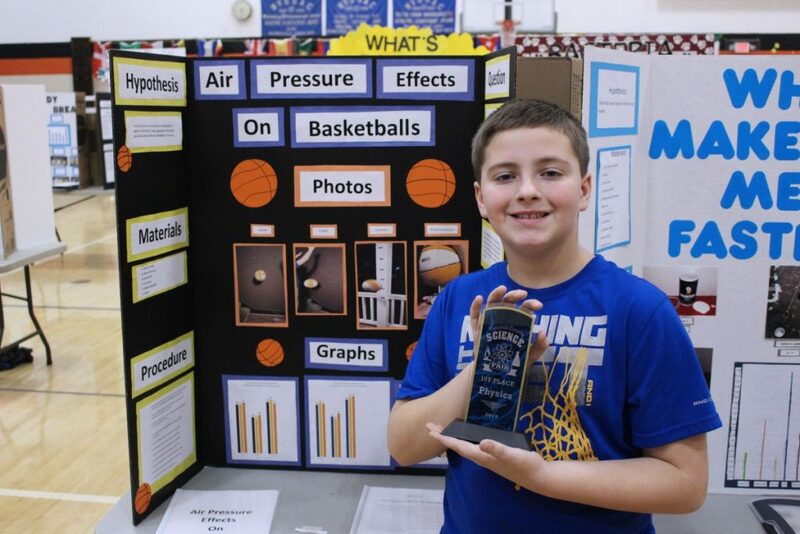 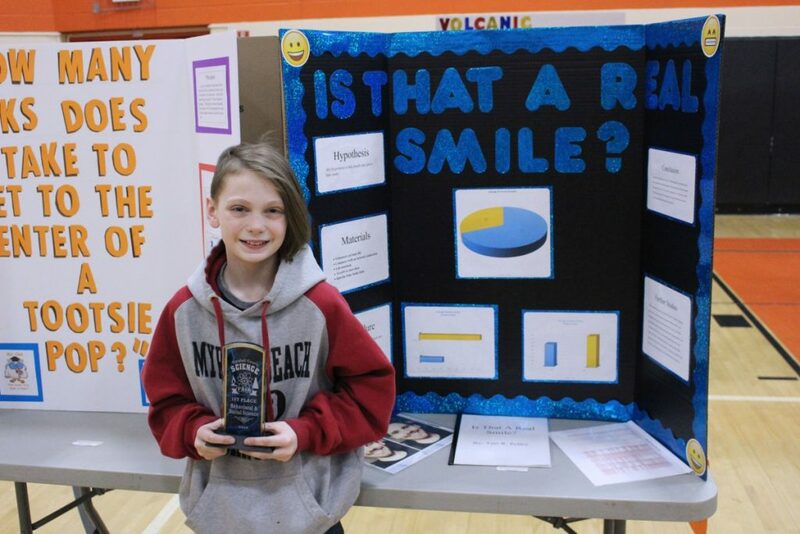 Students who placed at their school’s Science Fair competed for 1st, 2nd and 3rd place in 13 different categories. 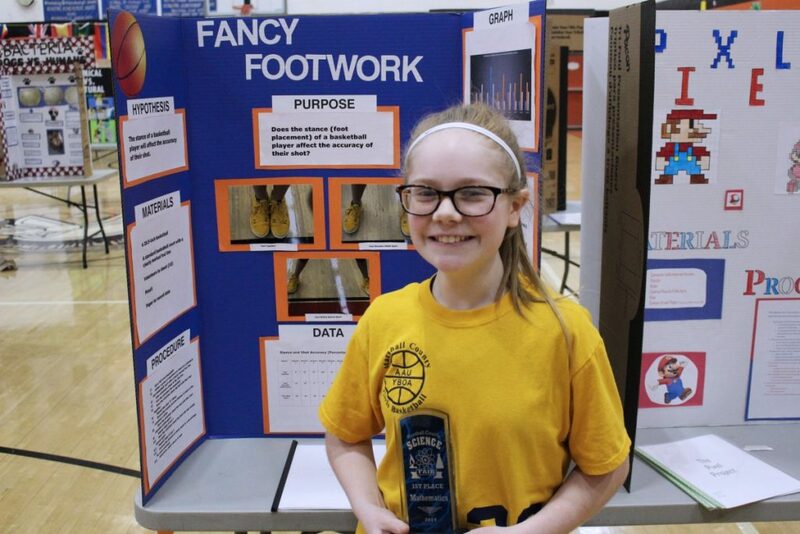 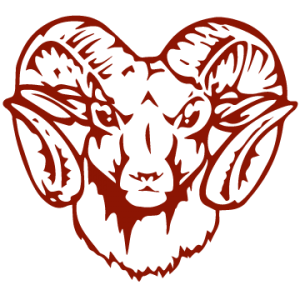 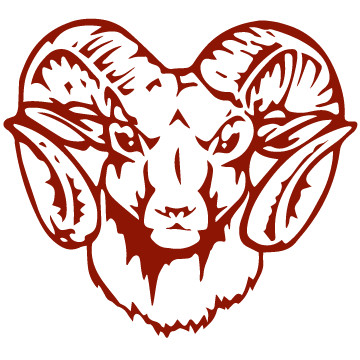 Honorable Mention was also given in several categories. 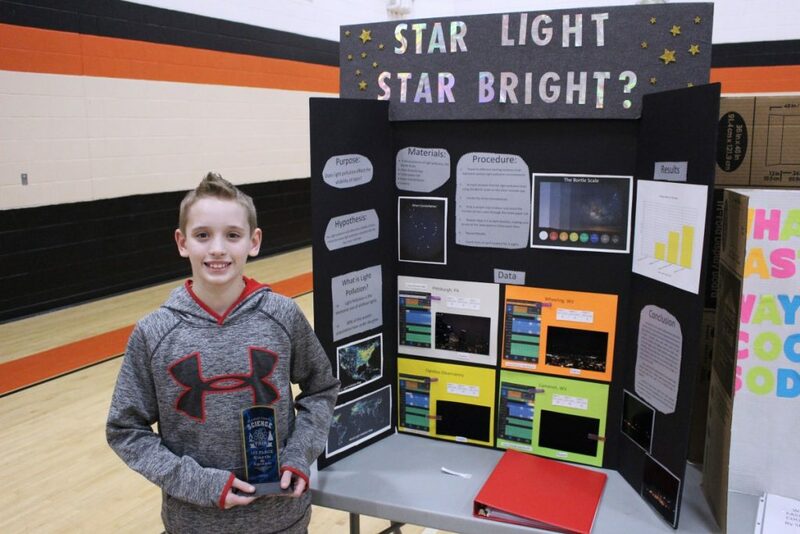 Students who competed also participated in science crafts while awaiting results. 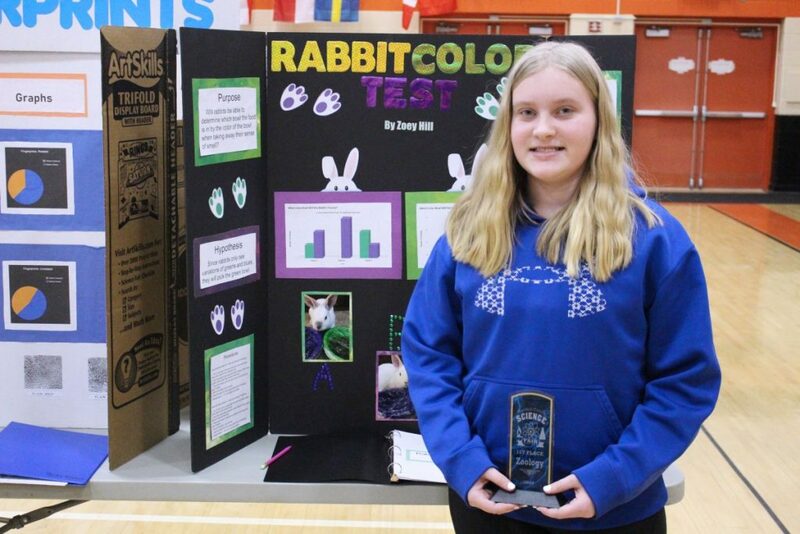 They put together a mosaic using mineral tiles and constructed a Rubik’s Cube. 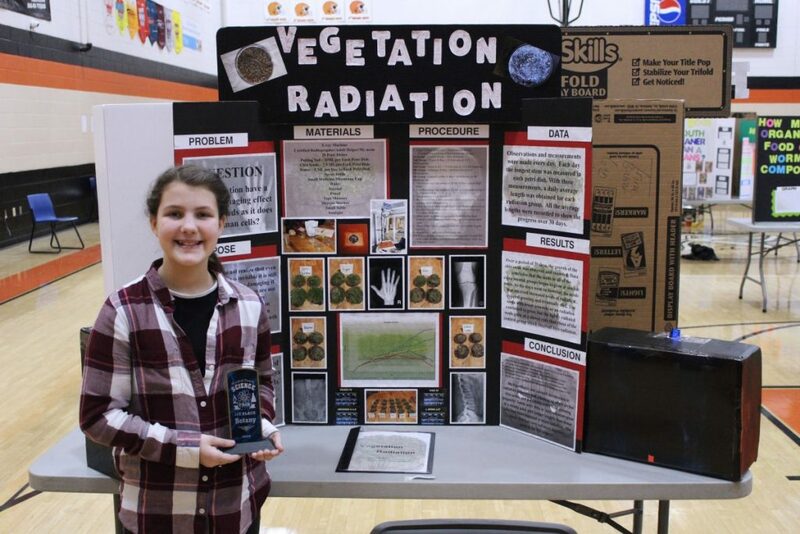 Sherrard Middle School 6th grade student Jocelyn Blatt was named the fair’s overall winner for her entry titled “Vegetation Radiation.” Blatt researched the damaging effect radiation has on plant seeds compared to human cells. 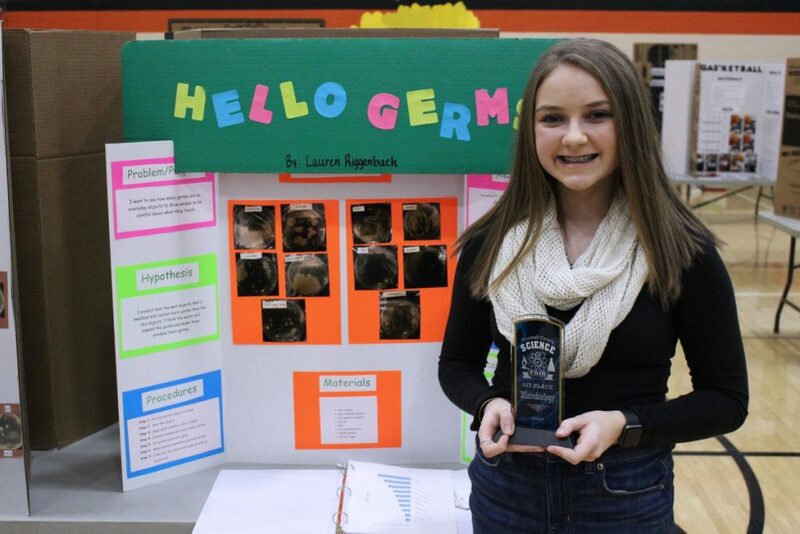 Science teachers have the opportunity to select who will represent their school at the West Liberty University Regional Science & Engineering Fair on Saturday, March 9, 2019.